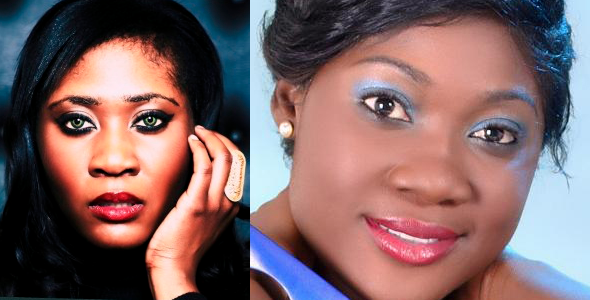 Mercy Johnson Lookalike Toni Tones Becomes Magazine Cover Girl! King Of Boys star, Toni Tone is getting set to make indelible mark in Nollywood this year as she is not showing any signs of giving up. Here is the excerpts of her recent interview with Lagos soft-sell magazine, Aura. It was tough being accepted as an actor because people knew me as a photographer and after then, a musician. Hearing that I was an actor as well, I think it was hard for them to take me seriously initially. A lot of people probably assumed I was just playing around as opposed to chasing my dreams. It seemed like having more than one career was looked upon as a bit of a crime; people tend to put you in a box. Five years from now, I hope to have broken into Hollywood.